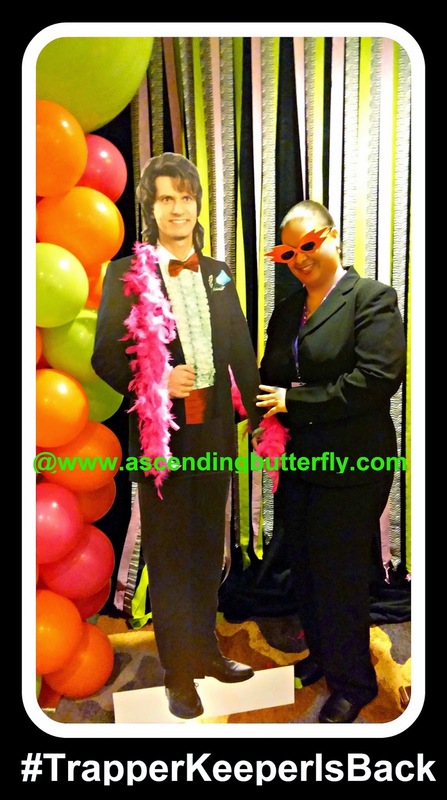 There is so much to say and share about the recent Mom 2.0 Summit Digital Conference, that I thought I would start with a fun photo booth opp I participated in. FTC Disclosure: This is NOT a Sponsored Post. No monetary compensation has been received to share our event recap experiences of Mom 2.0 Summit.